OS/2 Desktop Expander. 9 Lives (version 1.21) is a virtual desktop to replace the default desktop in OS/2. Welcome to Version 1.21 of 9 Lives! 9 Lives gives you multiple desktops in OS/2's Workplace Shell! 9 Lives is a desktop expander. It makes many "virtual desktops"
registration code will work with this version as well (free upgrade). multiple desktops 9 Lives needs to do unusual things to PM. program. Use it at your own risk! 1.21 provides an indicator that a layout is active. support for automatic layout retrieval. password dialog if they are. that users have, and now you can do it! does not make an effort to prevent itself from being unloaded. 1.2beta allows the display of titles, icons, or both in the desktop diagram. 1.2beta ensures that the shell window cannot be protected or made sticky. 1.1beta draws the desktop diagram more accurately. virtual desktop (although it's kind of slow). 1.1beta lets you configure the size of your virtual desktop. couldn't get 9 Lives to do anything. I think. 1.1beta uses a smoother method of painting its window. you clicked on AND activate the window you clicked on. 1.0d makes the number keys activate particular desktops. they were typing in a program. No more! easier to position the window. 1.0c improves upon the method used to detect the workplace shell. enter the title of the shell window into the options dialog. Pulse or a memory watcher) that you want to keep visible at all times. V1.0b adds the ability to drag 9 Lives' window around on the screen. V1.2beta fixes the periodic lack of update in the desktop diagram. V1.0d fixes an error that could occur during the "Retrieve Windows"
operation. Some windows might not be retrieved correctly. around it by turning off the keep on top option. more (NOTE - not so; see preceding paragraph). email addresses are at the bottom of this file. lost. It's just somewhere out of sight. always successful. I am researching ways to fix this problem. When leaving a full screen session, if you have the "keep on top"
window are active (have title bars/borders in the active color). groups of windows so that you can save even more time. or with your other OS/2 utilities. You'll probably want to make an icon on your desktop for 9 Lives. desktop. Enter the directory and file name to locate 9 Lives. ready to run 9 Lives! you have in the "sticky" list (more on the sticky list later). You can pick a new desktop by clicking the left mouse button on it. without releasing the button, and you can drag 9 Lives' window around. hitting this key may return it to action. desktop moves in the direction of the arrow key you push. Use the layout feature to save and restore window arrangements. option from the options dialog. "Expand desktop" tells 9 lives what to do with your workplace shell. on top and instantly respond to desktop changes on the first click. without changing desktops. It also looks neat on some systems. the mouse when you click on the desktop diagram to change desktops. change to that desktop _and_ activate that program. windows you want to be sticky easier. 9 Lives remembers where you put it and how you set it up. be happy to consider your request. "unzoom", and you will be working on the desktop you selected. 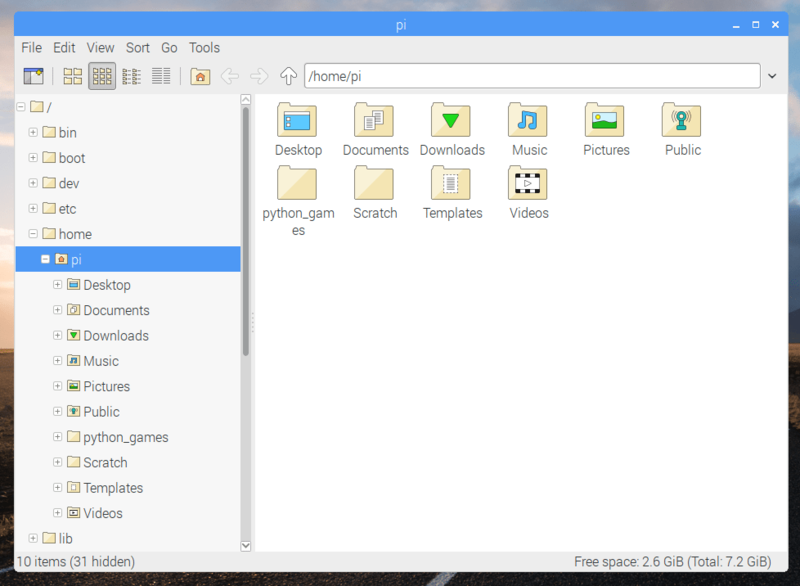 programs area quickly arranged across the desktop. corner of my screen. When 9 Lives is running, it covers up the icon. becomes active after you use the program a certain number of times. BBS. The address is 1:109/347, and my name is Ross Judson, there. the other email methods if you can. Enjoy your expanded lifestyle under the Workplace Shell! distracted. Check out his cool QWK mail reader for OS/2, KWQMail/2. It's the best thing going for reading bulletin board mail. on this list and aren't, let me know. v1.0c - Add zoom feature, margin option. Corrected shell management. v1.0d - Added activate under click. Added control-drag of windows. v1.1 - Zillions of things. v1.2beta - Windows layouts, protection, etc. Order Form for 9 Lives! Enclosed is a cheque for _______________, for _____ copies of 9 Lives. Make cheque payable to Ross Judson in the U.S. and John Judson in Canada.